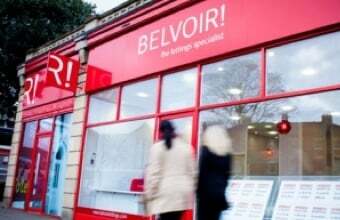 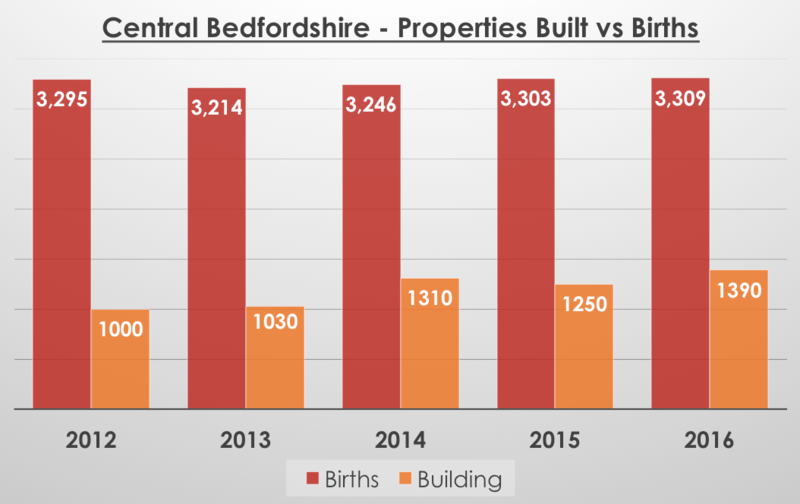 Nearly Three Babies Born for Every New Home Built in the Past Five Years in Central Bedfordshire | Belvoir! 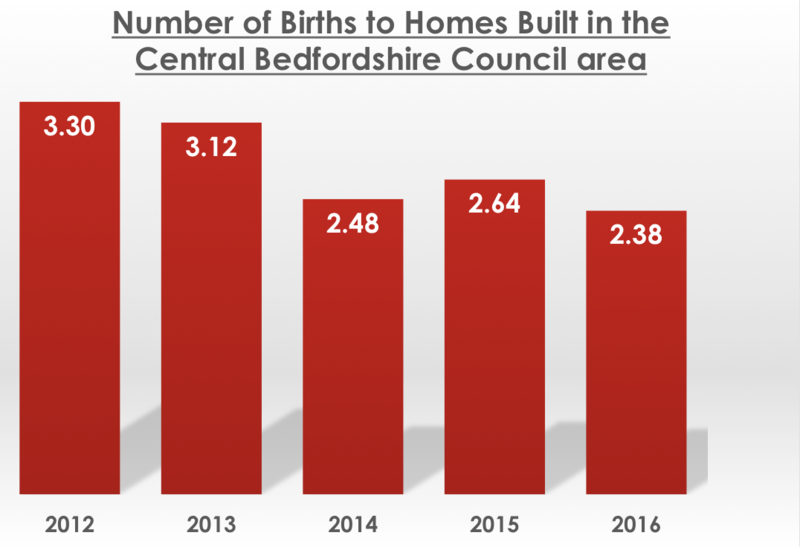 It can be seen that in 2016, 2.38 babies had been born in Central Bedfordshire for every home that had been built in the five years to the end of 2016 (the most up to date data). 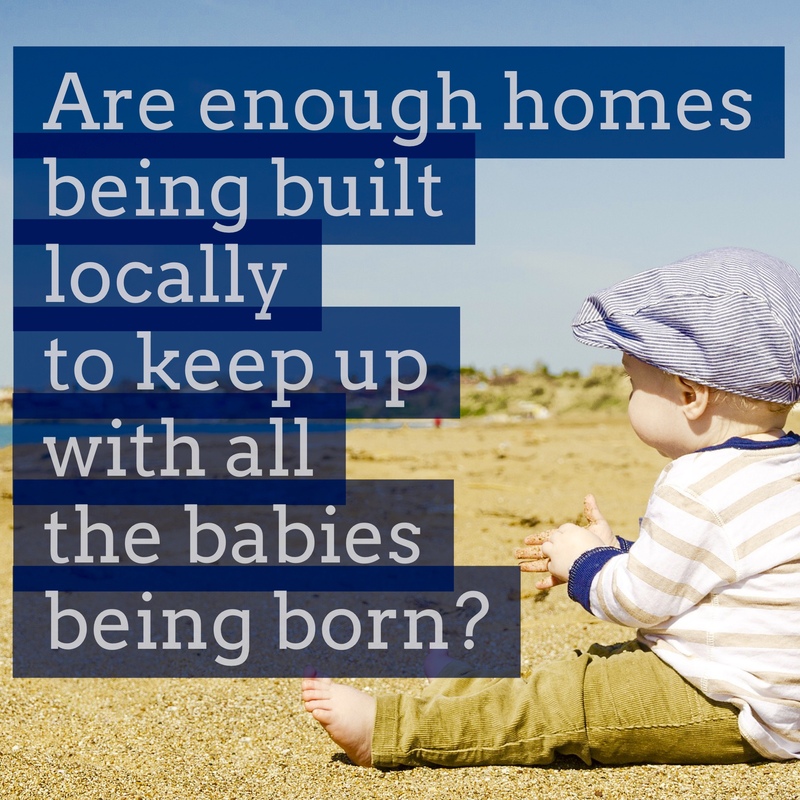 Interestingly, that ratio nationally was 2.9 babies to every home built in the ‘50s and 2.4 in the ‘70s.